There is a saying I am particularly fond of. "When I was weak, family saved me." We were weak when we were born. We could do nothing for ourselves. But we are reading this blog because we survived not by our own will but that of a caring family member who loved us. The fact is family often comes through when no one else will. They deserve our deepest respect. How can we show this regard in such a way that it is undeniable? Visit and write them more often. Express appreciation for specific things they have done. Take the time to take them out and show them off to friends and acquaintances. Speak respectfully and kindly of them. As they get older they may need financial support. Always leave them a little extra. Help them to grow old gracefully. Overlook minor issues while making them feel more secure. Give them reassurance of your love long before they ask for it. There is another saying. "Honor your father and mother." Yes respect is felt, but honor is shown publicly. How? Being quick, not slow, to reveal the deep respect we have for them within. Always say thank you and openly speak humble expressions of love before all onlookers. Another way is to shower your elders with a cascade of tokens of appreciation throughout the year. That said, after they have paid the price and bore the brunt of our burdens... after they carried the load that we could not carry, it only makes sense to give back in an even bigger way. How can we do that? 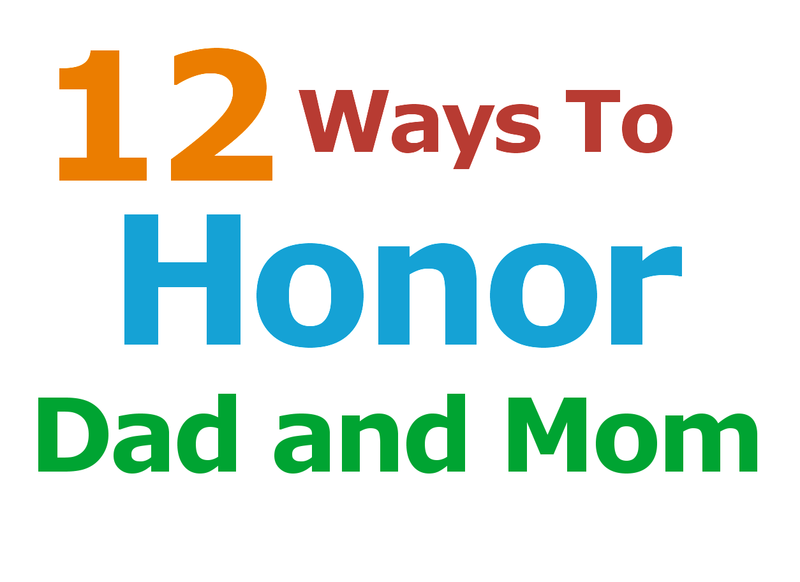 One of the best ways of showing honor is planning an event for that very reason and inviting friends and family to attend. When doing so choreograph a series of expressions of honor sure to become memorable moments they won't soon forget. Here are a few ideas that are bound to inspire you and touch the heart of your loved one. 1. Hold an honorary dinner ceremony highlighting specific acts of kindness and love. 2. Sing 2 or more songs dedicated to the life of the honoree. 3. To mothers give a large flower bouquet fit for Queen. 4. To fathers place upon his neck a bronze medal. 5. Have family members recite a poem about the past present and future. 6. Read passages from a family memory book. 7. Tell tasteful stories laced with good humor and gratitude. 8. Raise a long horizontal banner the carries a phrase often spoken by the honoree. 9. Relate how the words and actions of the honoree inspired family members. 10. Have a lineup of young people each saying thank you as they walk by placing the written words .they speak in a keepsake treasure chest. 11. Play a video of special moments in time growing up under the care of those being honored. 12. Take pictures and video and make a keepsake they will enjoy the rest of their days. There are so many other ways to honor your loved ones each and every day. But this is how you show honor in the most memorable sort of way. For more ideas tips and guides to plan and arrange your next family event consult Fimark's Family Reunion Planner Social web app. Or get the book Fimark's Family Reunion Planner Keepsake sold at most online bookstores such as Google Books, Google Shopping and Amazon.com. What? Don't have the latest copy of Fimark's Family Reunion Planner yet? Follow the links on this blog to access the family reunion planner app complete with eBook detailing how to plan an honorary dinner program and Ball for the Living Legends in your family. Food glorious food. What's so great about food this time of year? It's baking season! And that means it's time to get your cook on. 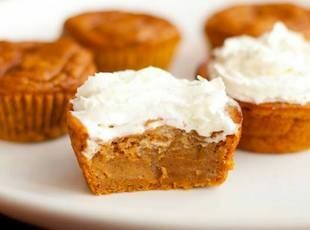 So what's on your list of new recipes to try this season. Back in the day your great grandparents probably cooked and baked throughout the day every day of the week. Now, depending on your family routine cooking and baking may only occur a few times a week if that. Many families tend to eat separately, grabbing a snack or piece of fruit on the go. That said, consider rethinking what, how and when your family eats. My family discovered that helping prepare a meal, set the table and eating together at the family dinner table allows them to relax, talk about their day, get much needed direction and inspiration, build trust, extend mutual support, develop loyalty and self esteem. This is the stuff real family life is made of. While many families cook at least once a day, before you turn that oven on think about conserving energy by consolidating your baking at certain hours of the day a few days of the week. Now let's get to the good stuff. Recipes! Here are some great recipes and tips for busy families. By early evening you will have the most flavorful tender meat you've ever eaten. Checkout these delicious recipes your family will gladly come home for. 1000 Family Recipes. Bon appétit. Looking for some great recipes for your next family dinner or family gathering? It's in there. Fimark's Family Reunion Planner social web app. 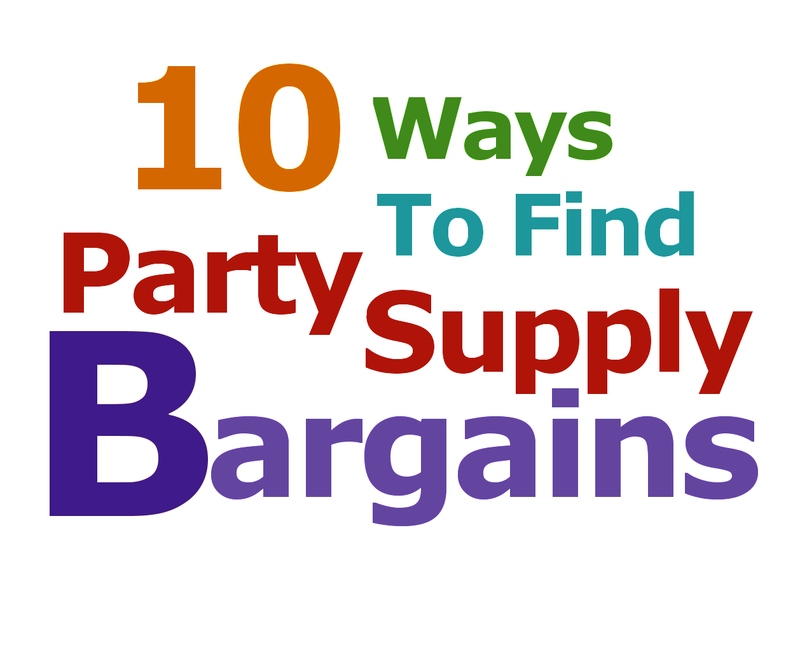 Don't have the family event planner yet? Get it now on discount. Just follow the link below. The harvest season is here. It's a time to reminisce of fond memories. To explore your roots, history and talents. To plan a celebration of family at your next family reunion. 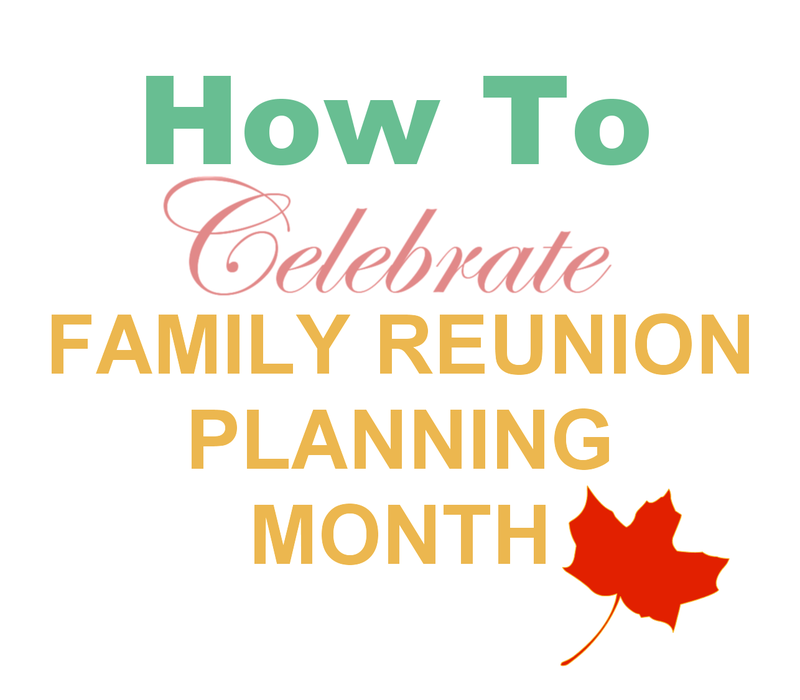 Fimark Home Online wishes you a happy family reunion planning month. Get ready to get inspired. 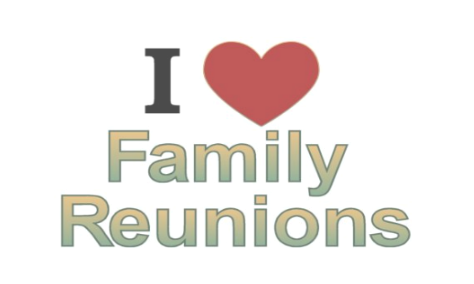 Watch the "I Love Family Reunions" video and see how you can make the most of Family Reunion Planning Month. "We wrote the book on family reunion planning." Explore the family reunion planning web app and guide book. Follow the link on the blogs page. Happy November. And what a month it is. Just look at all the family related observations over the next four weeks. Many Americans celebrate Thanksgiving on the fourth Thursday of November. Day after Thanksgiving is a famous day for shopping known as "Black Friday". International Day for the Elimination of Violence against Women on November 25. 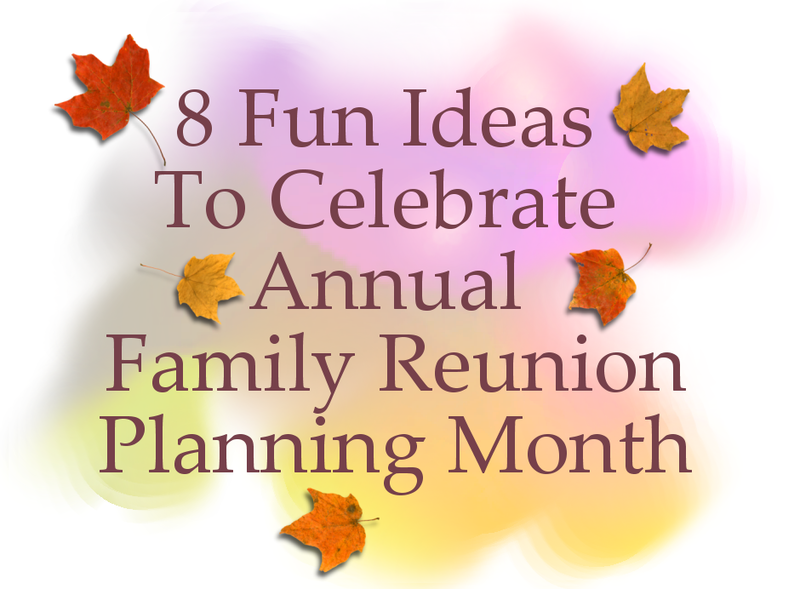 November is also Family Reunion Planning Month. What's it all about? To raise awareness of family values and bring the family closer by focusing on family activities everyone can enjoy. During this month and the months to follow families often begin planning the next family reunion event. This is the time of year household members define this basic social structure of society - the family, and the varying roles each one plays contributing to good household management, mutual support and needed social identity. A means to this end is genealogy research and reunion event planning. Does your family have talent? Discover family talents such as story telling, comedy, singing, composing and playing music, puppetry, dance or acrobatics, arts and crafts or theatrical skills. Enjoy it just for family fun. If your family is really talented spend some of Family Reunion Planning Month practicing for a family or community talent show. Present a song in concert with a family reunion theme or a G-rated and parent approved family comedy. Create and perform a skit regarding family life featuring important family values taut in a creative, meaningful and inspiring way. Example: the "Home Improvement" sitcoms. Create a compelling family novel, movie or genealogy presentation. Put your performance or presentation online via Youtube, Pinterest or other social media and inspire the world to maintain family first values during Novembers Annual Family Reunion Planning Month. If you own business website, manage a group or are administrator of a personal or business social network promote family reunion planning month by posting a reminder on your site, group board or across your social network pages using the pins found at. or share the links below. Make Family Reunion Planning Month recognition a part of your business marketing effort. Offer a discount to patrons who are planning their next family reunion. Print or post reunion event planning info graphics and add your business card or company stamp and use them as handouts to patrons in your business area. Hold a contest and offer a free copy of Fimark's Family Reunion Planning Guide and Keepsake paperback book or ebook to the winners.